Top class hotel at a price you can afford. The Hotel Fossiltree Hotel. 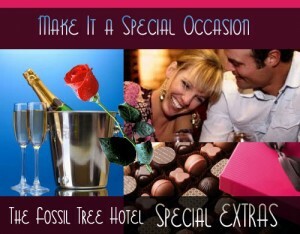 At the Fossil Tree Hotel in Blackpool we offer the kind of accommodation you expect from a top class hotel at a price you can afford. Choose from our deluxe four-poster rooms, superior doubles or twin rooms, or a standard double in our quiet, adults-only guest house on Blackpool’s favoured Queens Promenade. Rates are shown as Per Person, Per Night. 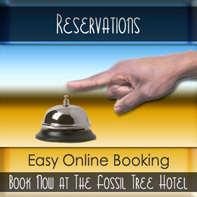 * When using PROMO CODE - "FOSSIL"
any room type for any length of stay. * Guaranteed 10% CHEAPER than Booking.com, LateRooms, Trivago or any other booking site. Treat yourself and your loved ones! Let us know if there’s anything you need to make your stay extra special – we’re here to make sure you have a fabulous stay in Blackpool. Book the FOUR POSTER DELUXE ROOM for a minimum of any 7 nights & receive a Free Bottle of Champagne & A Box of Luxury Chocolates! 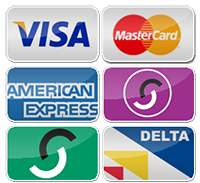 All room prices are based on "Per Person Per Night"
Special weekly rates upon application. Coach rates available on request. We recommend that guests take out independent holiday insurance. All rooms are en-suite, with heating, TV and tea & coffee-making facilities. Please contact us in advance if you require any special facility and or a service and we will do our best to provide it for you. Whether you’re coming to Blackpool for business or leisure, enjoy the unobtrusive hospitality and comfortable rooms at the Fossil Tree Hotel. Call us on 01253 351599 send us an email or contact us via the booking page. We look forward to meeting you and hope you enjoy your time in Blackpool as much as we do!